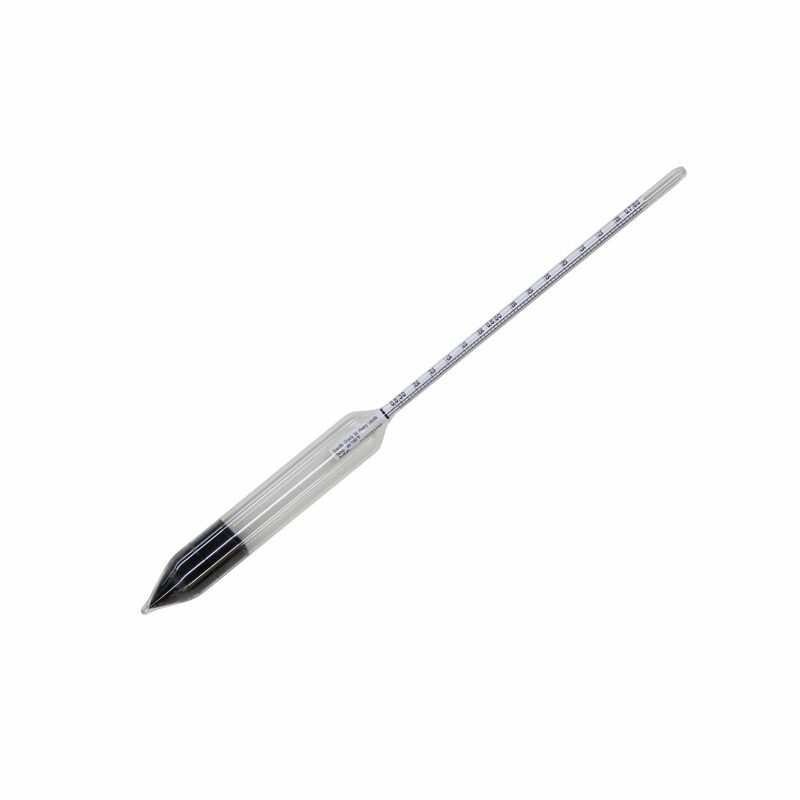 Need a replacement Replacement Methanol Hydrometer for your Fuel Hydrometer Kit? Shop with Computech Racing Systems today to get all of the replacement parts you will need! Don’t let contaminated fuel ruin your race weekend! If you are looking for a way to test your fuel, look no further than the Fuel Hydrometer kit! This Fuel Kit is the best way to verify that your fuel is within tolerance for race day by measuring your fuel’s specific gravity. Available for either gas or methanol, this kit has everything you will ever need! 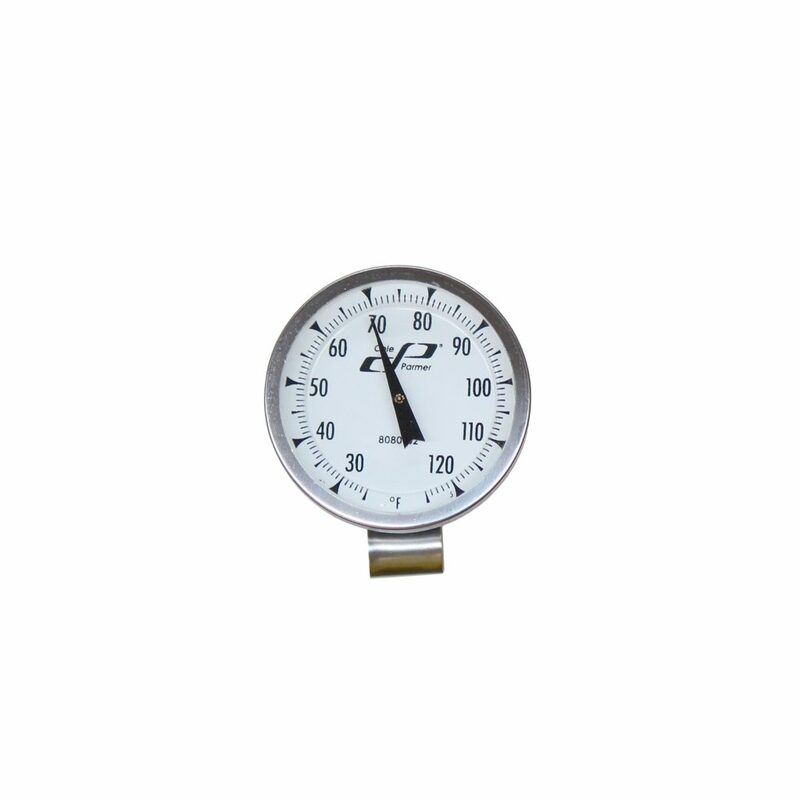 The Hydrometer kit includes a methanol hydrometer, graduated cylinder, and liquid thermometer.